Announcing the return of Stanley Town Council’s ‘Blooming Good Fun’ Competition, this time in conjunction with our bid receive an award in the annual Northumbria in Bloom competition. 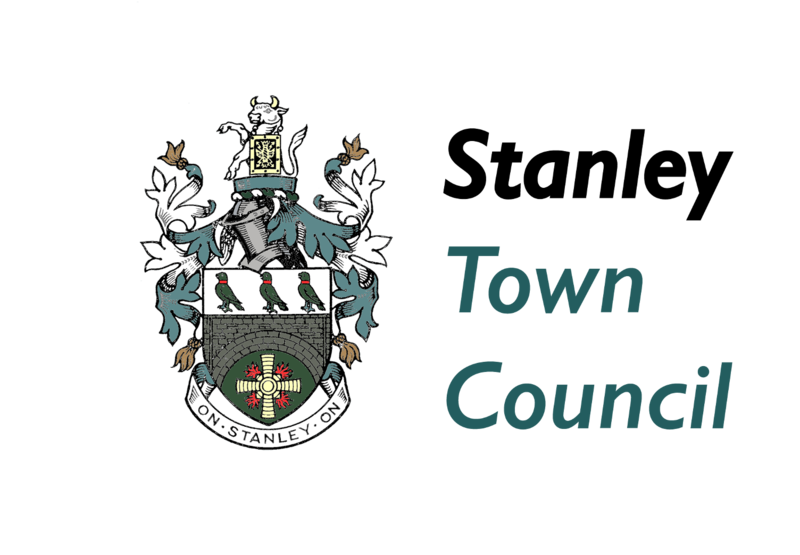 We are hoping to encourage the residents of Stanley to show off their green spaces, whether they are private gardens, back yards, window boxes, hanging baskets, tubs, communal open spaces and businesses. The Town Council are pleased to announce we are now running the competition for a fifth time and we are hoping this year more residents will want to take part. The Competition is designed to be fun with the opportunity to win cash prizes for the best entries and you will be helping to raise the profile of the residents of Stanley who take pride in where they live and help enhance the environment we live in by showcasing your hard work and commitment. Blooming Good Fun in essence, brings fun, colour and helps to enhance all our communities for everybody. The winners in each category will have their achievement recognised at an awards event held at the Civic Hall, giving the Town Council the opportunity to thank all involved with the competition. If you are a keen gardener, it is free to enter the competition, will give you chance to pit your gardening skills against other gardeners in the area and there is the opportunity to win a cash prize. Complete and return the entry form to the Town Council, having regard to the conditions of entry. You can complete the form electronically and email it to us HERE, or you can return a hard copy form to us at the Civic Hall. Judging will take place in the in the first two weeks of July, so this is the date that you should prepare your garden for.